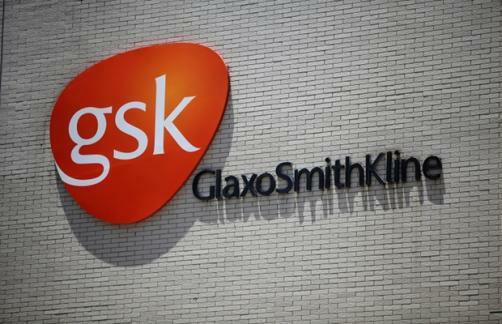 GlaxoSmithKline's planned major assets swap with Novartis has completed today as was predicted last week. Both firms announced the overhaul of their businesses in April. The multi-billion dollar contract involves GSK acquiring Novartis' global human vaccines business (except the influenza vaccines unit) for $7.1 billion, and Novartis taking over GSK’s oncology business for up to $16 billion. Sir Andrew Witty who is GSK's chief executive, says: “Completion of this transaction represents a major step forward in the Group’s strategy to create a stronger and more balanced set of businesses across pharmaceuticals, consumer healthcare and vaccines. The transaction also comprises related R&D activities and rights to two pipeline AKT inhibitors, and the last part of the deal sees the combination of their global consumer health business into a new entity, over which GSK will have sole control. The mega deal was signed-off by the European Commission in January, as under the EU Merger Regulation the EC has a legal duty to assess mergers and acquisitions involving companies with a turnover above certain thresholds, and make sure that any arrangements would not significantly impede effective competition in Europe. The EC had concerns that the GSK-Novartis deal would affect competition in the production of vaccines and promising oncology treatments. The Commission raised the potentially detrimental effect on competition for some vaccines. To address this GSK agreed to sell its meningitis vaccines, Nimenrix and Mencevax, on a global basis. These are marketed outside of the US and generated annual global sales of £36m in 2013. In another condition set by the EC, GSK will also divest two Novartis diphtheria and tetanus vaccines in Italy and Germany. "The completion of the GSK transactions focusses Novartis, and further establishes our leading positions in key growing business segments," says Joseph Jimenez, chief executive of Novartis. "We expect this evolution of our strategy to improve margin performance and position us well to meet future changes in the healthcare industry."